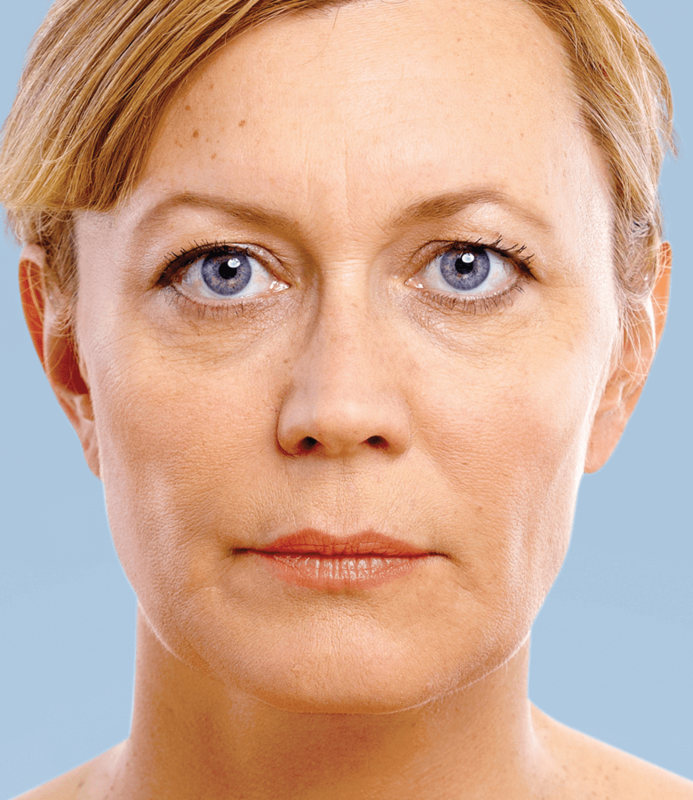 The BELOTERO range consists of dermal fillers made of hyaluronic acid which offer excellent integration. The BELOTERO products are ideal for smoothing and filling wrinkles as well as for lip augmentation, skin rehydration and for restoring facial volume. To enhance your comfort, the BELOTERO products (except HYDRO) are available with lidocaine. The BELOTERO range is specially designed to integrate evenly into your skin so that it gives you smooth and natural results without lumps and bumps. BELOTERO products are based on hyaluronic acid, a natural moisturizing component of your skin, and therefore well tolerated. If you are looking for a natural and refreshed look while diminishing the signs of aging, the BELOTERO family of products might have the ideal treatment option for you. The BELOTERO range offers you an extended portfolio of dermal fillers which can be used individually or in combination to tailor an aesthetics solution depending on your skin’s needs. 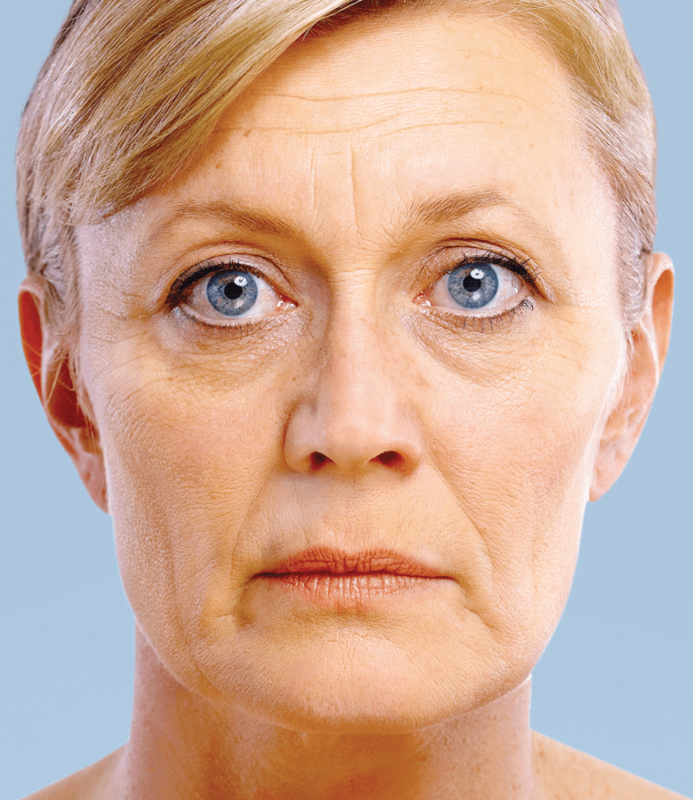 As for down time with dermal fillers, patients may experiance bruising, swelling, redness or other local side effects.